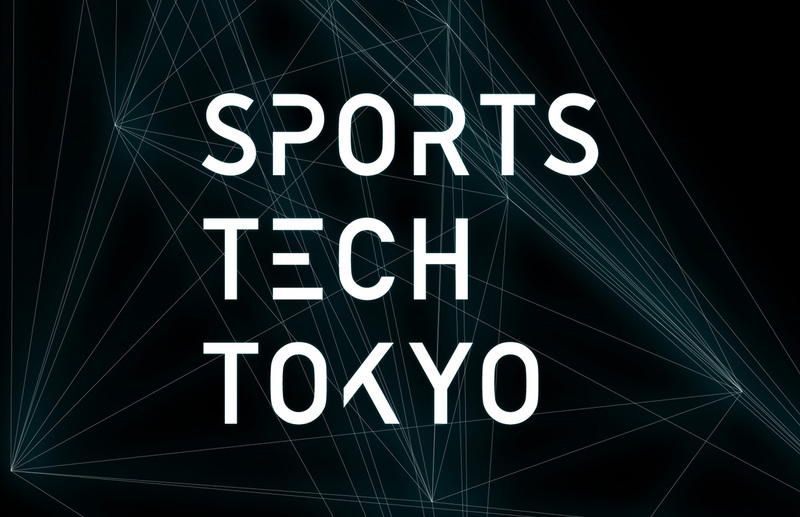 We are excited to announce the first 14 companies that have been accepted into SPORTS TECH TOKYO. ※These 14 companies are accepted as participants of which there will be a total of 100-150. From the participant group, 10-20 companies will become finalists. Applications are still open and will be closing at 23:59 January 31st, 2019 in PST.